Thanks to Uber and Lyft, the idea of getting an on-demand ride in someone’s personal car no longer sounds like such a crazy idea. 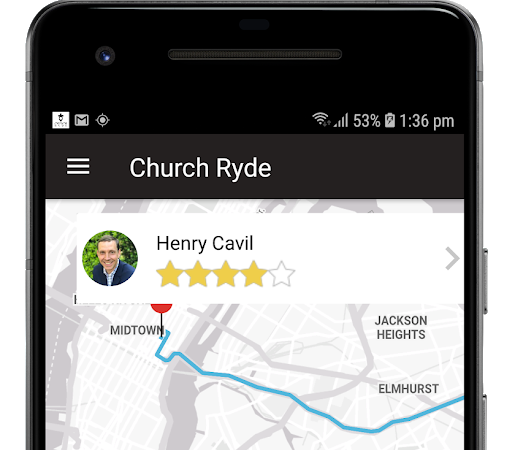 Now a digital entrepreneur has developed a system that lets church members use their smartphones to get rides to services and related events. 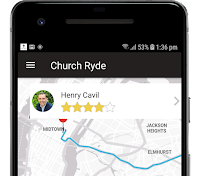 Like Uber and Lyft, ChurchRyde uses companion apps for passengers and drivers. But unlike the ride sharing services, there are no fees or credit cards involved. ChurchRyde is designed to be used by churches and similar organizations to create carpools by pairing volunteer drivers with members who need transportation. 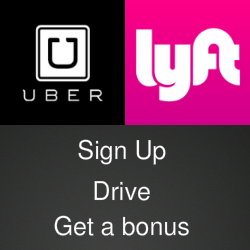 It uses a central platform to match rider requests with available drivers. Churches that register to use the app are responsible for setting a service area and approving drivers. Apps for users and drivers are available for free in the Apple App Store and the Google Play Store. For more details, check out the video below and visit the ChurchRyde website.